An epidemic of low testosterone… in both men and women. From the processed foods we eat, to the plastics and chemicals in our products, and our modern lifestyles, it seems that everything around us is robbing us of our natural testosterone levels. Whether you’re a male or a female, a young adult or fully matured, it’s important that you understand just how serious low testosterone can be. Learn How To Naturally & Safely Boost Testosterone. In this course, we will crystallize thousands of hours of research into the straight facts – the action items you need to take to ensure that your body is functioning at its own optimal hormonal balance. Sure… you’ll gain a basic understanding of the endocrine system and how it works. But more importantly, you’ll come away with actionable, easy-to-apply practices that will transform your health… and your life. The course is taught by Jonathan Levi, one of Udemy’s top-ranking instructors, and the creator of the blockbuster Become a SuperLearner series, who to date has taught over 65,000 satisfied Udemy students. Using these techniques, developed and researched over years of speed reading and interviewing the world’s top health experts, Jonathan has increased his own personal testosterone from a measly 563ng/dL at the age of 24, to a respectable 727ng/dL at the age of 28 – despite the natural decline most men experience in their late 20’s. It’s all backed up by real, proven, scientific studies, which you’ll find in the course syllabus. Reading these extra materials is not required, though, as Jonathan will guide you through everything you need to know. Simply sit back and watch. You, too, can achieve these types of incredible results! 8,013 students enrolled click below to boost your T level today! 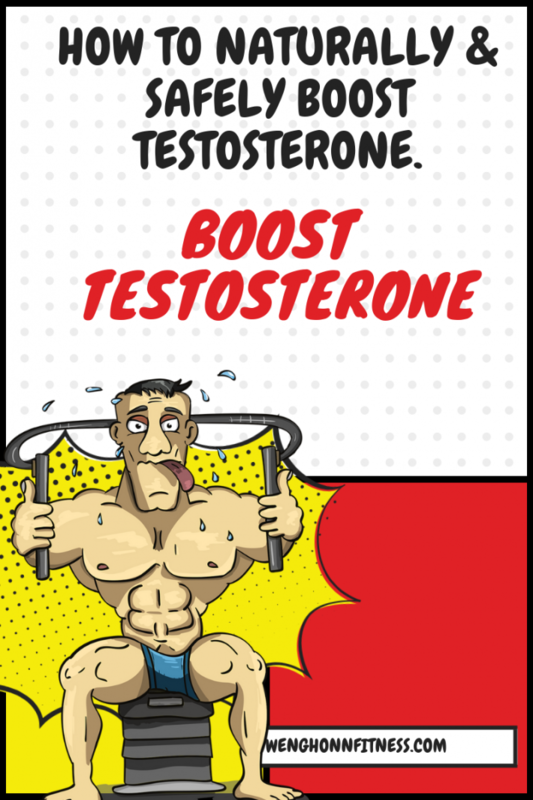 Tagged How To Naturally & Safely Boost Testosterone .